A boy can never get enough time with his dad. 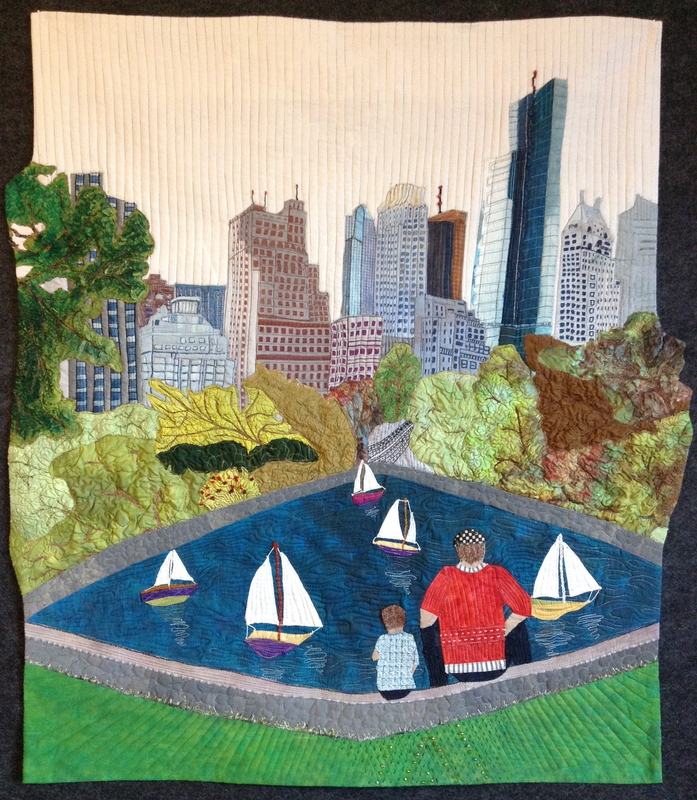 After a busy time in the big city, the two companions sit beside the lake in NYC Central Park, watch the model sailboats, and just enjoy some time together. The noise of the traffic, beeping horns, calling voices, and the shadows from the tall buildings are kept at a distance. This is quality time – father and son.